For the home makers, cooks, and bakers…this one is for you! An ode to one of the most important ingredients in any kitchen: Olive Oil! 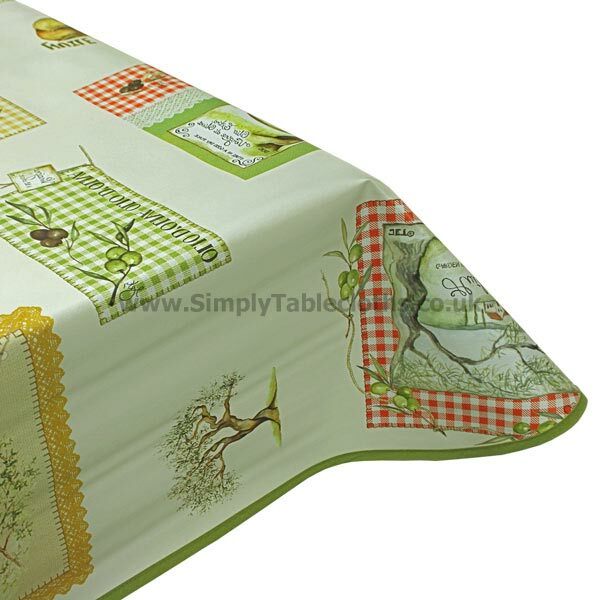 The classic pattern works for an eat-in kitchen, or a country picnic on the yard. Don’t worry about any spills – the vinyl surface wipes clean without any hassle.